When I was in grade school, spy thrillers like “Mission Impossible” and “The List of Adrian Messenger” captivated my imagination. At a young age I realized through special effects makeup, you could become anyone, or any thing. Today I love bringing new characters to life, creating people or creatures that we can feel for, and relate to. It’s an exciting time for practical makeup effects, as new materials become available, as well as computer graphics becoming more and more advanced, we are able to breath life into characters in ways never before possible! 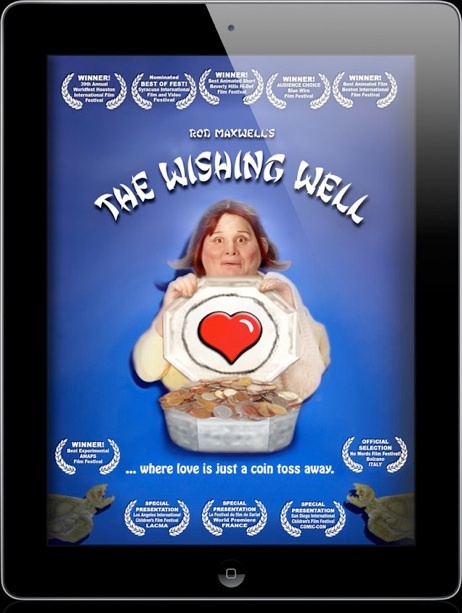 The Wishing Well - a one man production. I had the opportunity to explore a wide range of character designs by transforming myself into 26 unique characters for the film “The Wishing Well”. 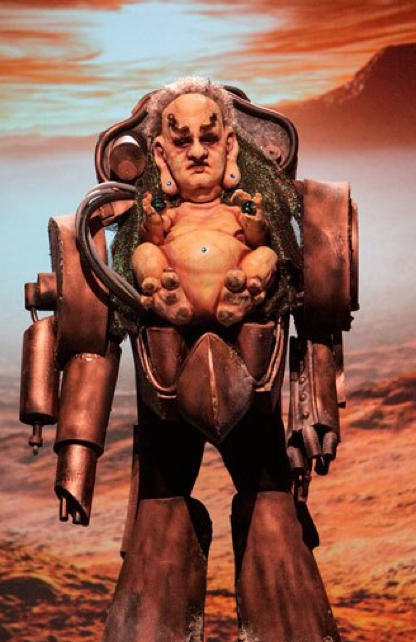 All of the prosthetics were created and applied to myself, by myself, including fat-suits, lace hair-work, foam latex, silicone, and contact lens design. 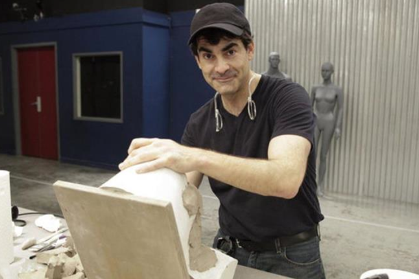 It is quite an honor to have been selected as the winner of the very first challenge of season 3 of Face Off ! The challenge was to create an original character that would fit into the classic Cantina scene from Star Wars. The character is now part of the Star Wars Universe, and is featured on the official Star Wars website, and was transformed into a character for Clone Wars! I enjoyed working with artist Roy Wooley on this challenge. He created the mechanical exoskeleton that carried the little guy on the right! 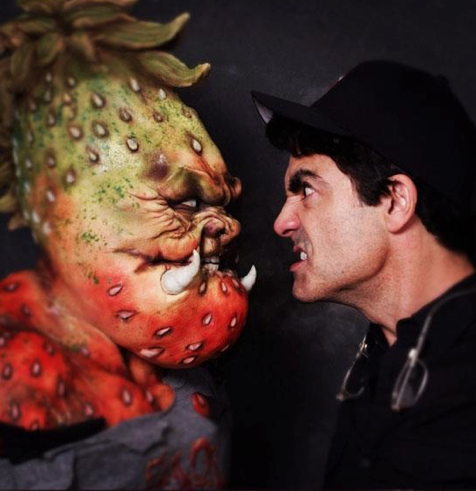 Season 3 of Syfy Channel’s Special Effects Competition, FACE OFF!